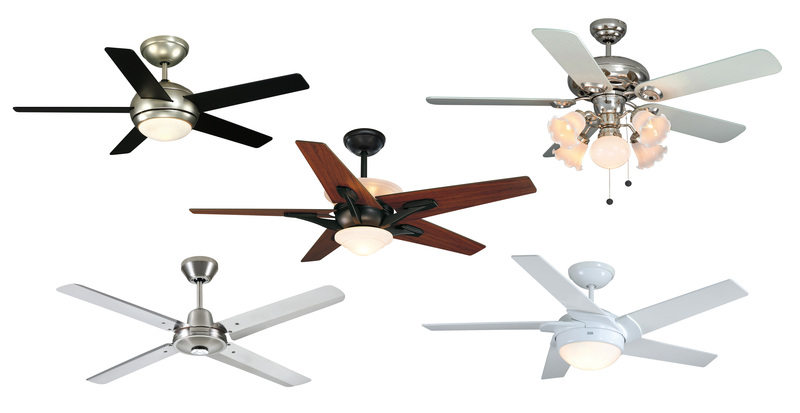 SMC pioneered the production and export of ceiling fans in the early 1950's. The function of ceiling fans has evolved from primarily cooling to include interior lighting and decoration purposes in fashionable designs. Ceiling fans also complement the usage of air-conditioning and heating systems to facilitate air circulation and more importantly, improve energy savings. SMC's fans are renowned for superior quality and competitive excellence. Over the years, the Group has accomplished many product and patent design achievements and recognition awards from major international retail chain stores around the world.